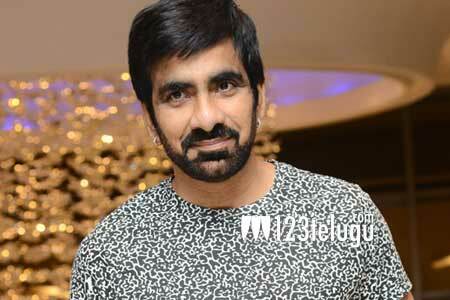 Mass Maharaja, Ravi Teja is basking in the success of his new film Raja The Great. The film is doing decent business and the entire unit is happy with Ravi Teja’s comeback. Meanwhile, Ravi Teja has also signed the remake of the Tamil film Bogan. The pre-production of the film is in full swing and the latest we hear is that the film will go on floors in December. Apart from this, Ravi Teja has also two other films Touch Chesi Choodu and one with Srinu Vaitla.